Google has introduced Snapchat-inspired augmented reality-powered Stories to YouTube. 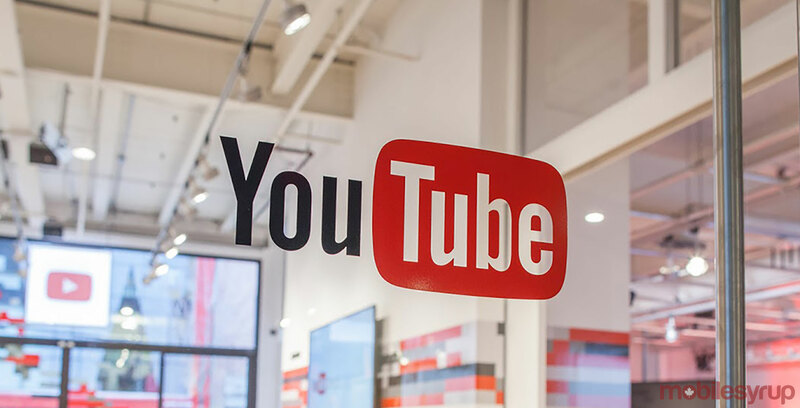 Now, those using YouTube on Android and iOS can create short videos enhanced by various augmented reality filters, such as masks, glasses and 3D hats. The filters, which are also available in Google’s ARCore platform, leverage the Augmented Faces API to offer more realistic AR filters. For example, Google’s AR glasses filter can simulate light reflection and cast a virtual shadow on the user’s face to appear as though real glasses are being worn. Google is offering the new AR filters to developers, creators and users who download the latest ARCore SDK. YouTube Stories will expire after seven days, rather than the 24-hour duration of Snapchat and Instagram’s ephemeral Stories.